Electric scooters and bikes may soon be headed to the streets of Fremont. The Fremont City Council on Tuesday will consider approving an exclusive one-year pilot program with Lime — a San Francisco-based electric scooter and bike sharing company — to place scooters, e-bikes and pedal bikes in public areas of the city beginning early next year. The city would huddle with Lime over the next year to work out some of the details and also would create a permit and application program that may allow other scooter companies such as Bird, Scoot and Skip to come in too. The permit process would outline rules intended to “provide safe and orderly operation of bike and scooter sharing programs in Fremont,” according to a city staff report. Lime, whose scooters were kicked out of San Francisco earlier this year after months of operating there without rules, was selected by Fremont as the “top ranked firm” out of four that responded to the city’s request for proposals issued in April. Electric scooters from several companies first appeared in San Francisco, Oakland and San Jose earlier this year and have since spread around the state and country, even in other countries. Local governments are trying to catch up with the trend by regulating where and how the scooters and bikes, — which can be picked up and dropped off almost anywhere by someone using a smartphone app — should be allowed. While the scooters are popular and widely used, they also have created controversy because they sometimes startle or bump pedestrians and are left in spots that block access. 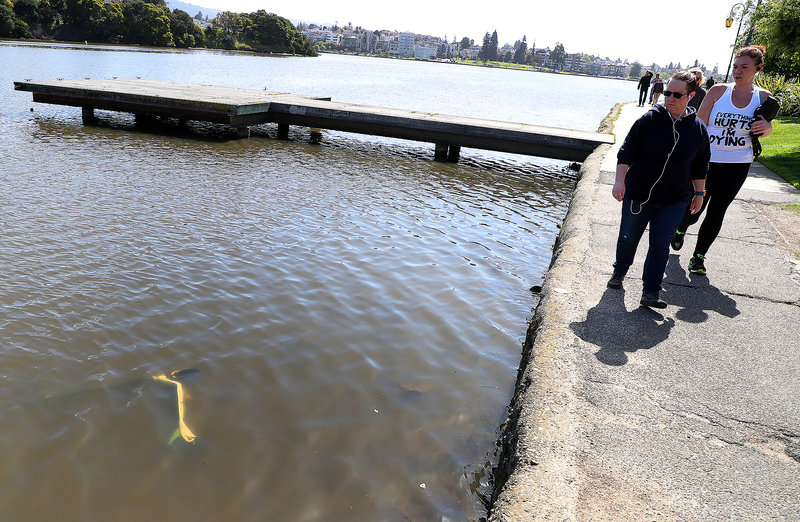 Scooters have been found in the bottom of Oakland’s Lake Merritt, for example, and defaced or defecated on in San Francisco. Hans Larsen, Fremont’s public works director, said his goal is to “bring this mobility option to our community in an orderly way” and hopefully avoid some of the backlash other areas have seen. He noted there will be strict rules set for Lime, such as prohibiting scooters from being ridden on sidewalks, Scooters and bikes parked illegally would have to be removed within a certain time frame. Larsen said the “highly managed” approach should make the program a success and help meet the local transportation demand. Lime was founded in 2017, and in June announced it had raised $335 million in additional venture capital funding from investors including Google Ventures and Uber. Other scooter companies have similarly raised huge amounts of investment funding.